Home » » Gloria Ekaette Etekamba Umoren wrote!!!! 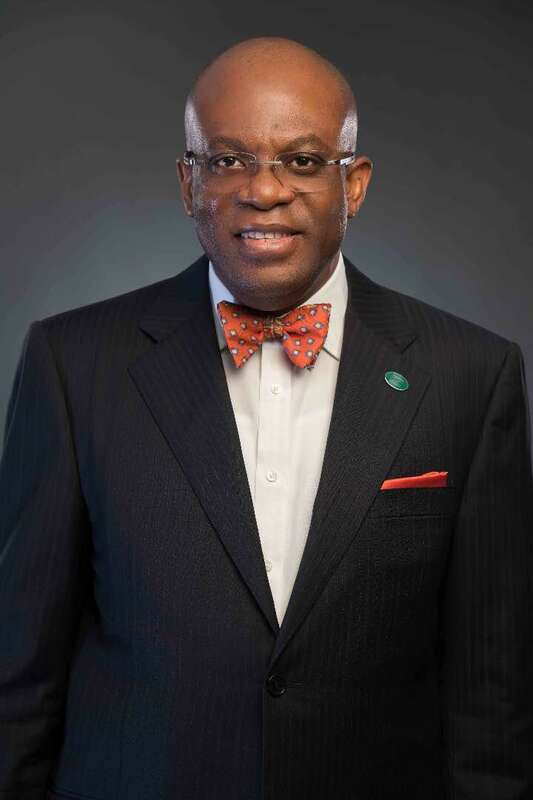 Paul Usoro SAN is a gentleman to the core!The epitome of how a member of the learned profession should be.Unlike some,he didn't become a lawyer by accident! Unlike others, he is a unifier! Both the younger and older members of the profession are at ease with him.He has the charisma! Even though he has been supportive of the NBA from when he was called, today he is not taking advantage of it! He has come out to lead when he is ready to make the sacrifice! His contribution to legal jurisprudence is legendary! Even teachers rely on his cases to impact knowledge! Others cite his cases as authorities! His practice cuts accross different segments of the profession! At the time little was known about Telecommunications he delved into the foray and became an authority! He thrives best in challenging environments.Today's NBA needs a man with this pedigree! A man of the people! No wonder he says he will put the interest of lawyers first as our leader!I believe him! He has without doubt the richest profile! He has the capacity to lead! I stand with Paul Usoro SAN to restore dignity to the Bar!